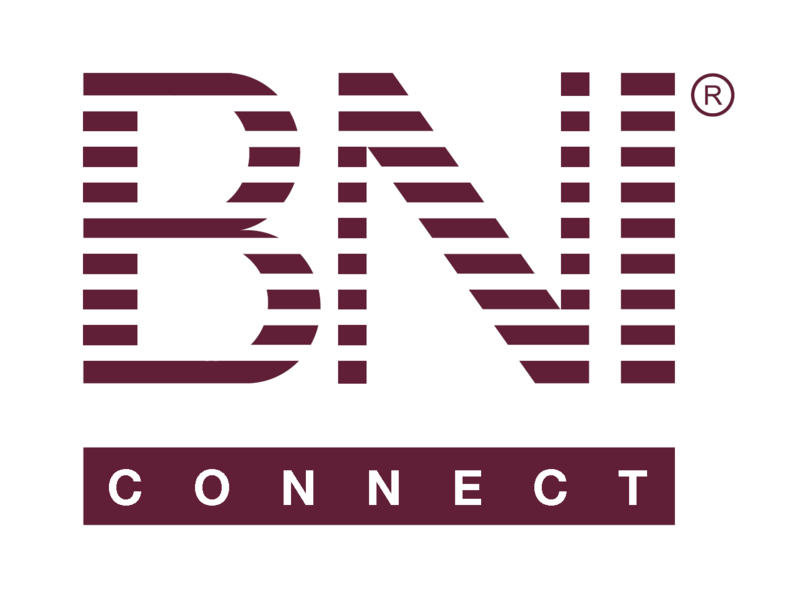 BNI connect app – BNI Connect & BNI University Support - How Can We Help You? Hi. I’d like to suggest an improvement to the BNI connect app. I like the way that you can view the slips to announce at the current meeting- it would be really useful to be able to see past slips (particularly referrals and 121 slips) as well in the same way to avoid doubling up more that one slip for the same referral or 121 and to enable follow up. Thank you for you great suggestion! This feature is in the list for future development. Currently it is set to display past 30 days so that the app response faster. We will add your comment to the vote.